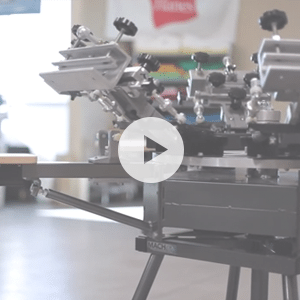 This Mach Series manual screen printing press was designed for the screen printer who makes his or her living behind a squeegee. 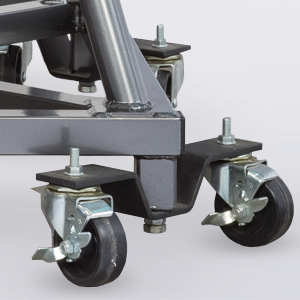 Light enough for ease of use day in and day out, but solidly welded to provide a rigid platform for life. 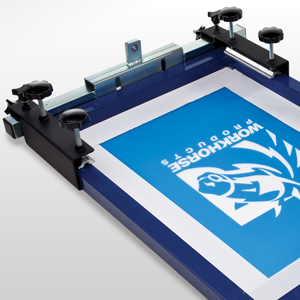 The Mach screen printing machine is ideal for growing and high volume shops producing sophisticated designs. 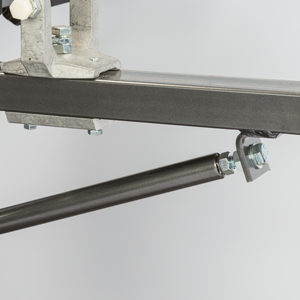 The large diameter and full-length center shaft, combined with print station support struts, maximize rigidity. 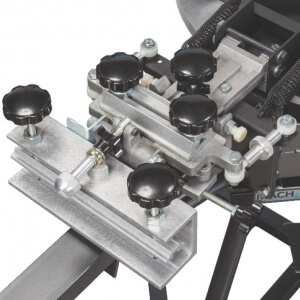 The precision machined cast aluminum print heads and center wheel provide the tightest registration. With the optional cap, jacket, sign, coozie, sticker and pocket attachments, this screen printing machine is the do it all answer for any shop. 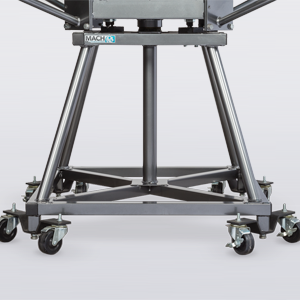 Combined with the tool free X, Y, and Z micro registration, this screen printing machine is the best of all worlds.